It's about time: I am heading to two different destinations, and I thought I could make a video, and show you how I am packing my suitcase. 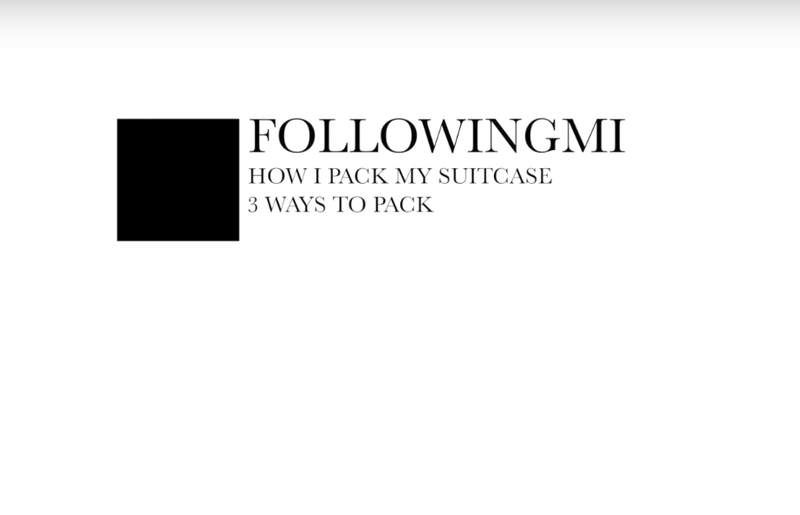 I will be sharing three different ways to pack your suitcase, all depending on WHERE you are going, what the WEATHER will be like, and WHAT you are planning on doing while travelling. Scroll down below to watch the video, and please don't forget to subscribe!